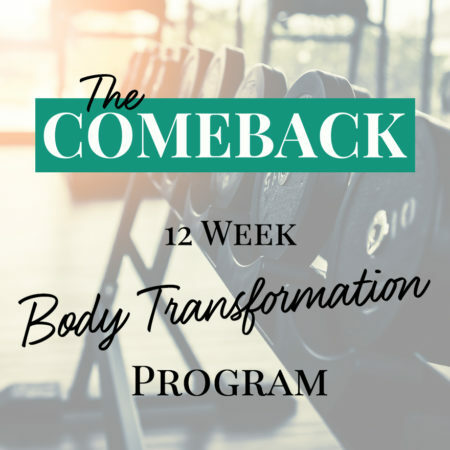 Along with the Strength Plan you select below, you will also receive the Cardio and Nutrition Plan for The Comeback. The programming for the Cardio and Nutrition Plan is standard for everyone. Therefore, we don’t need any other preference selection from you at this time. 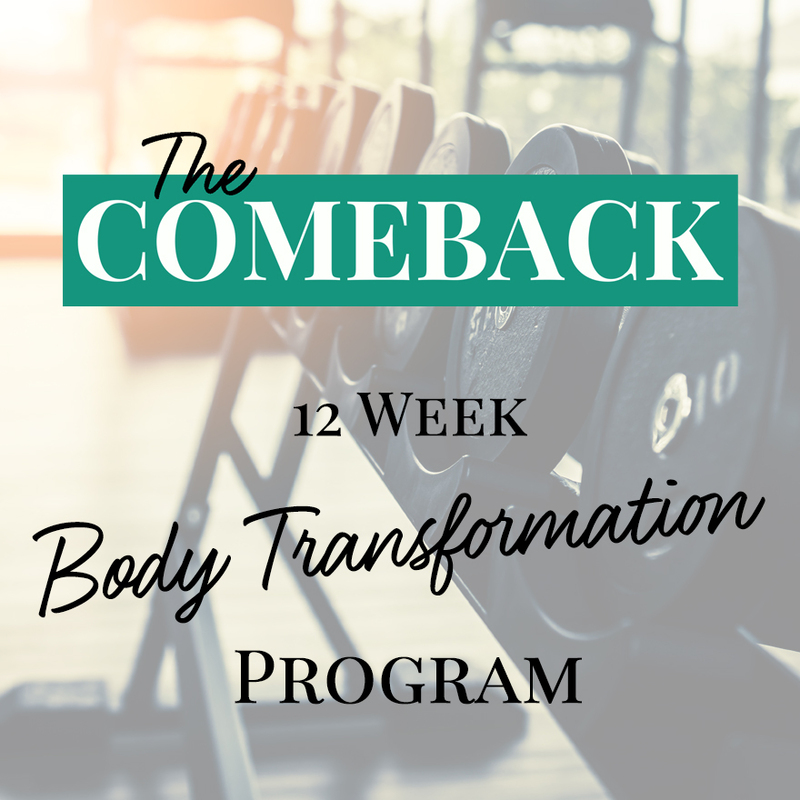 for beginning your Comeback. Get ready, it’s your turn!